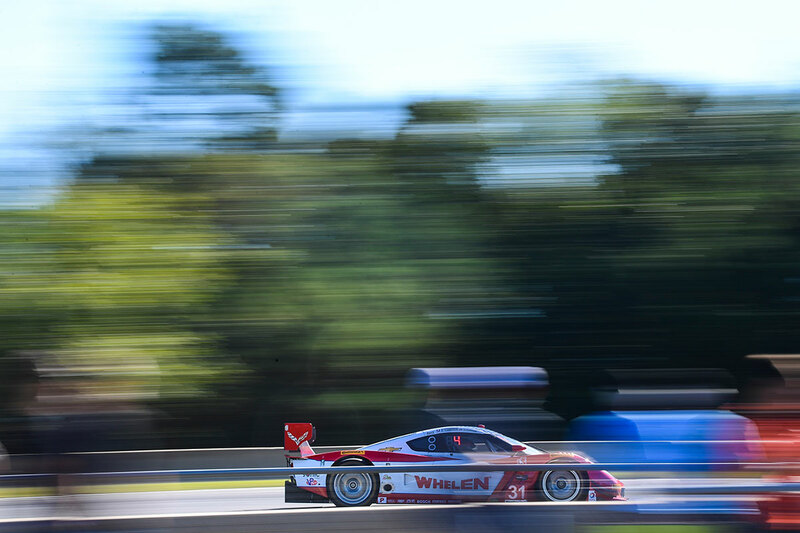 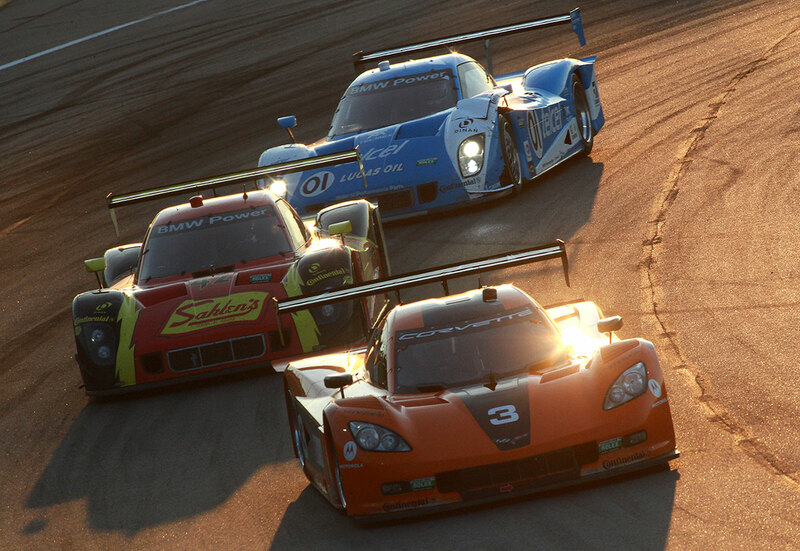 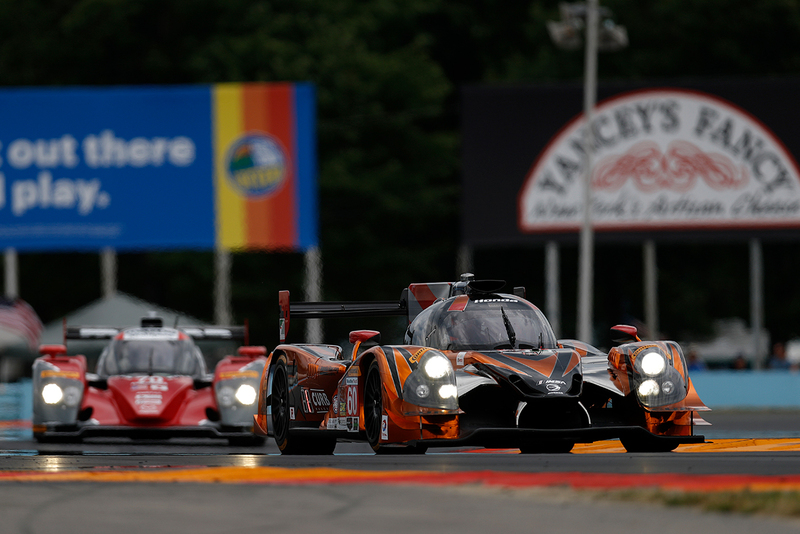 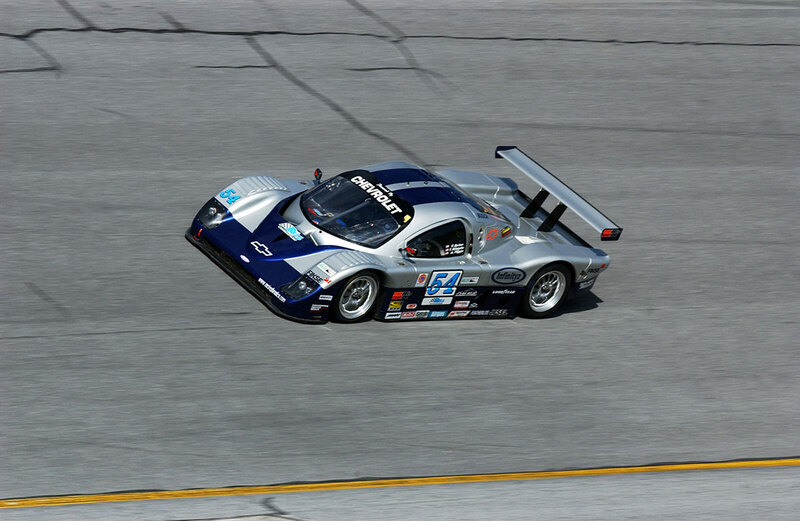 Petit Le Mans brought the curtain down on the Daytona Prototype era of US sports cars, as LMP2 and LMP2-derived 'DPi' machinery replace the Daytona Prototypes in the United SportsCar Championship from 2017. 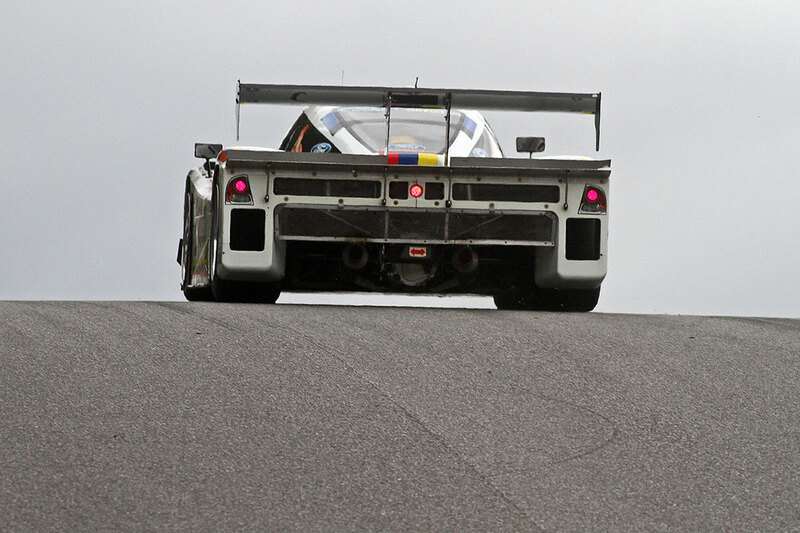 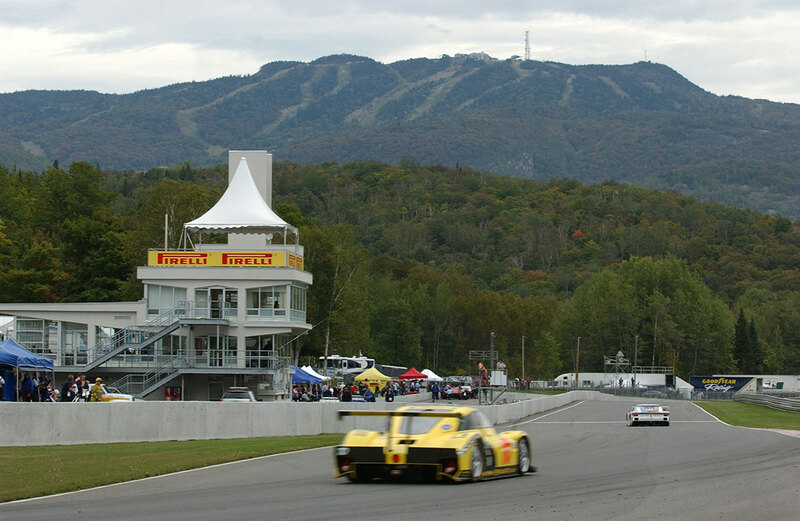 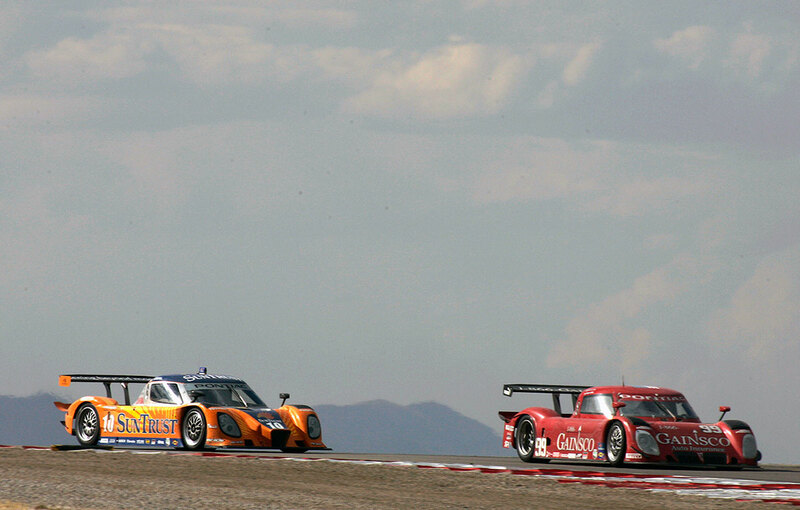 The Doran Chevy leads the Watkins Glen 6 Hours in 2003. 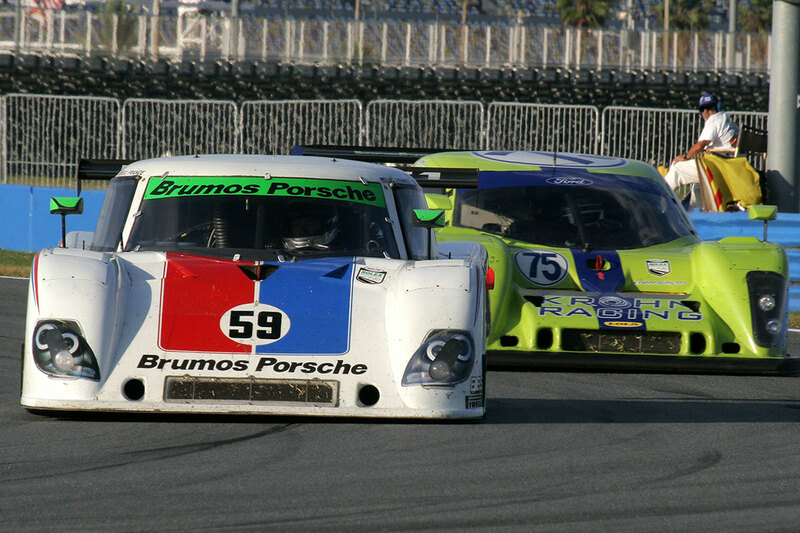 Terry Borcheller claims the maiden DP title in 2003. 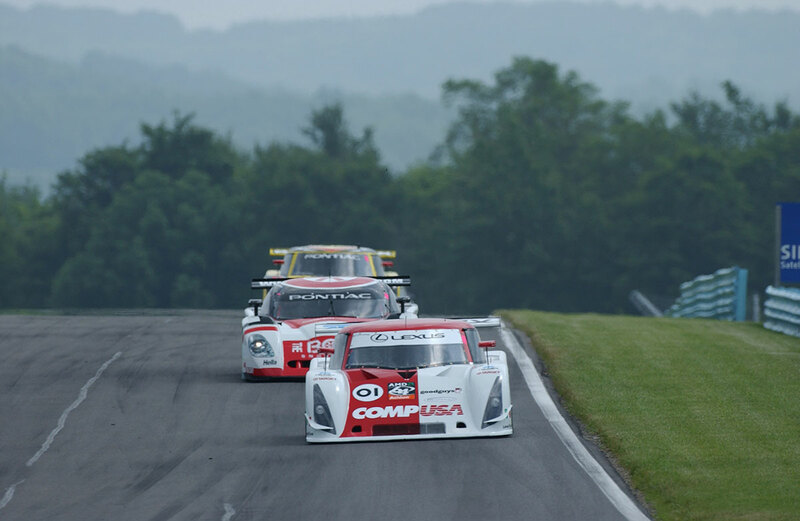 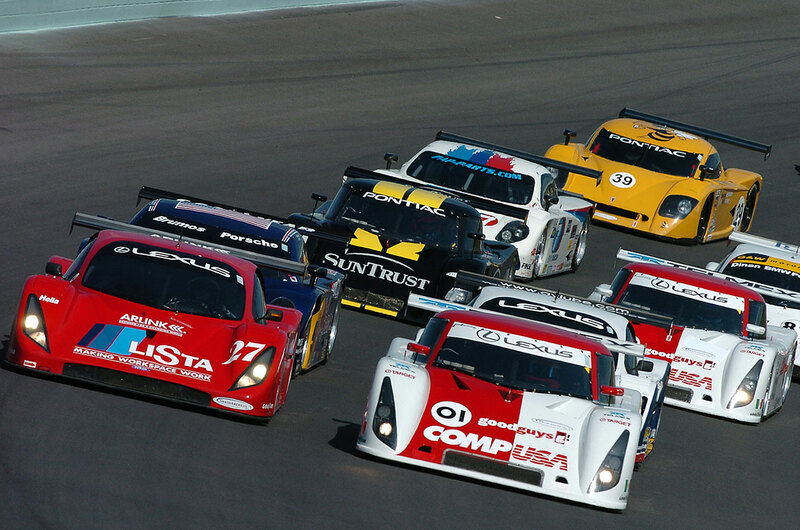 Scott Pruett leads at Watkins Glen in the Lexus, 2004. 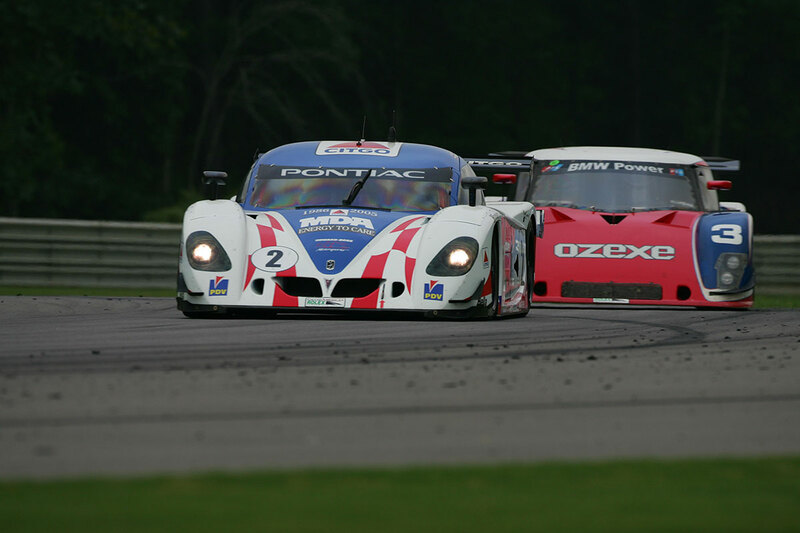 Andy Wallace, Pontiac Crawfiord, Barber Park 2005. 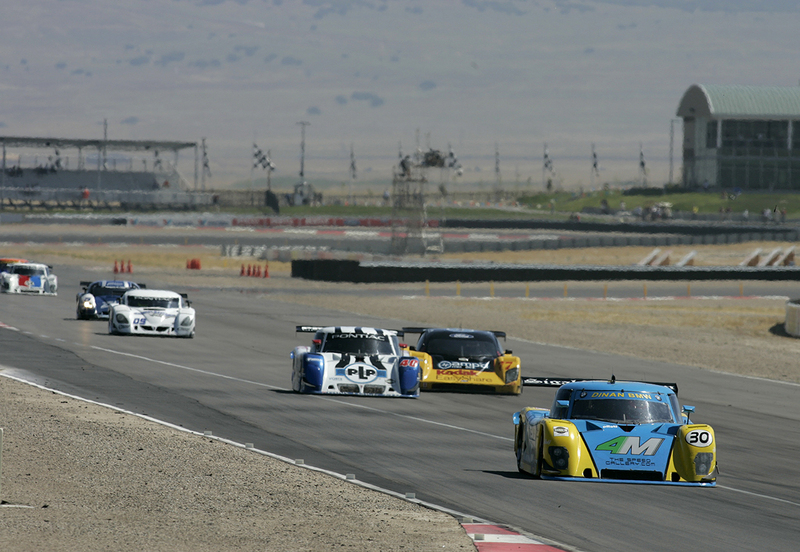 The Pontiac Riley of Alex Gurney and Jon Fogarty leads the Pontiac Dallara of Max Angelelli and Michael Valiante, Salt Lake City 2008. 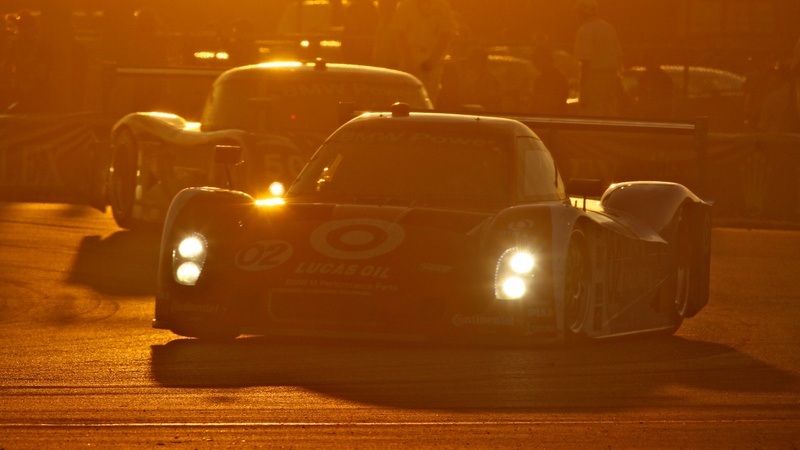 The BMW Riley of Scott Dixon, Dario Franchitti, Juan Montoya, and Jamie McMurray during the 2012 Rolex 24 at Daytona. 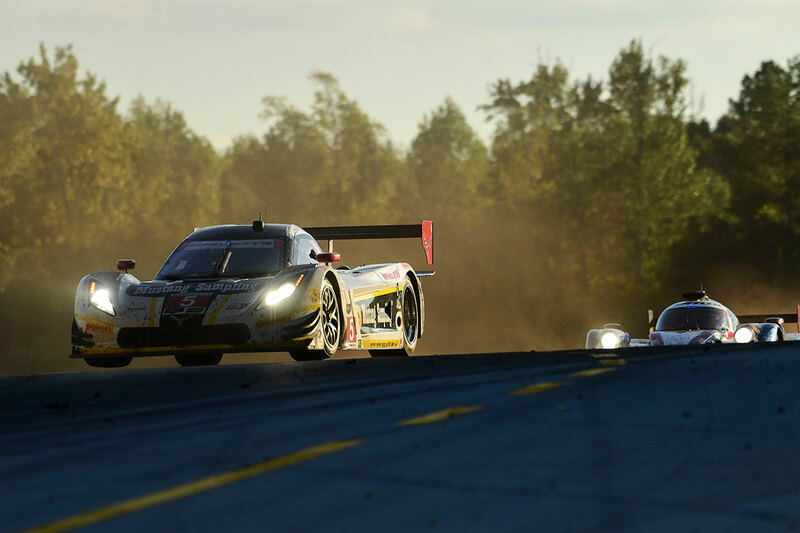 Action Express Corvette DP of Christian Fittipaldi, Joao Barbosa and Filipe Albuquerque at Petit Le Mans, 2016. 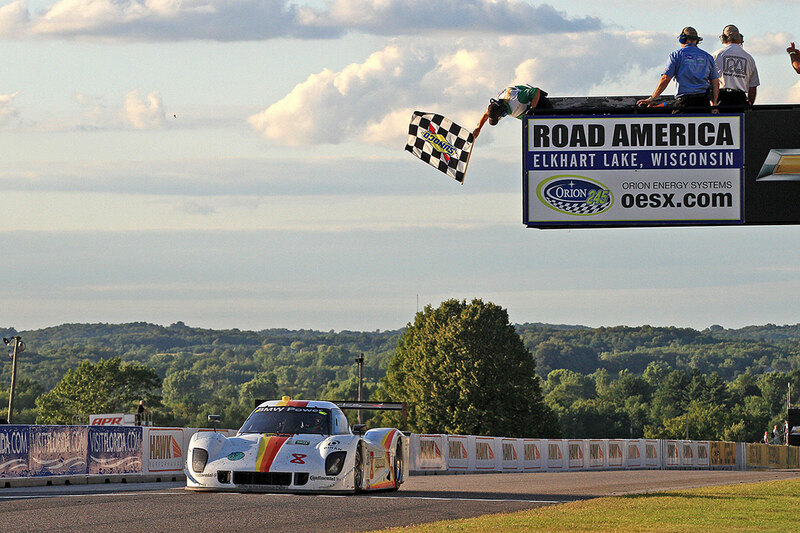 The 2016 championship-winning Action Express Corvette DP of Eric Curran and Dane Cameron, which will go down in the histroy book as the last for a DP.